It’s natural for women to take great pride in our hair. Whether we’re styling it, coloring it, or talking about it— seldom do we think about losing it. 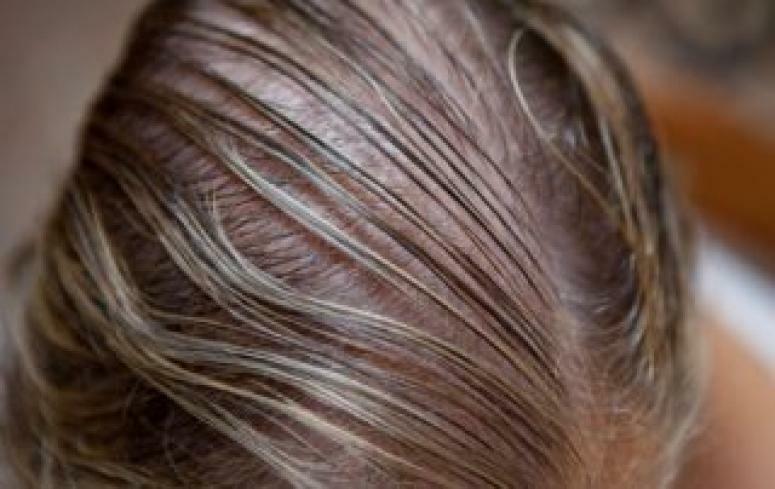 Hair loss is still considered to be very much a “guys’ thing,” after all, and not something for women to talk about openly. Yet, women’s hair loss is all too common. More than 30 million U.S. women deal with hair loss, and for a number of different reasons. Read on to discover the different types of hair loss and how we can help you fight back. Women’s hair loss is caused by any number of factors, but what truly matters is the solution. At Transitions Hair Solutions in New Jersey, we believe that there is always a non-surgical solution to address any woman’s hair loss needs—a solution that is both safe and effective. The first step to discovering these solutions is calling our center to speak one-on-one with a Transitions consultant. We promise not to apply hard sales techniques; all we want to do is listen to your concerns and walk you through the available options, which include hair restoration systems, wigs, extensions, and more. Visit us at Transitions to start the process today! For women seeking a long-lasting, non-surgical answer to hair loss, there is nothing we recommend more highly than the hair restoration system. Here at Transitions, we provide the best systems from the talented team at Cesare Ragazzi; the CNC 3D printed hair and scalp prosthesis offers total security and comfort, as well as full, healthy, and completely natural-looking hair. We do all the molding and scalp mapping in house, as well as routine maintenance. 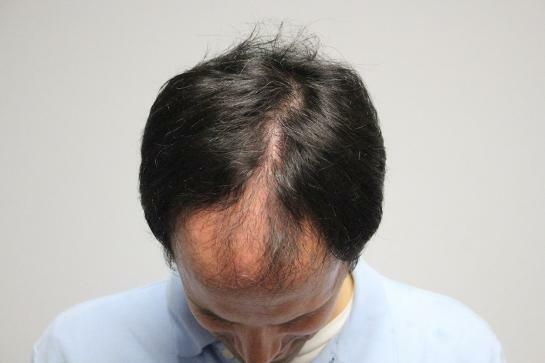 Learn more about the CNC hair restoration system today! For women whose hair loss is sudden or temporary—such as in cases of radiation or chemotherapy—the wig remains a simple and elegant solution. We work with women to find the wig that best fits their desires, either furnishing them with a whole new look or matching the style of their growing hair. We can provide fittings for custom wigs, but we also have pre-designed sizes available for women who need an immediate solution to hair loss. Both high heat synthetic and human hair wigs are available, too. Not all women deal with full-on hair loss, but many wish that they could experience greater fullness or length. Extensions can be the ideal solution, augmenting their natural growing hair to address thinning at its earliest stage. At Transitions, we provide extensions that are made from totally real-looking and lifelike hair, hair that is more lightweight than human hair, incredibly durable, and made for comfort and performance. Human hair extensions are also available, as is all ongoing extension maintenance. We often think of hair loss as something that happens on the top of the head, but for some women, hair loss is most pronounced on the face—and the eyebrows, in particular. The Transitions team can provide solutions for addressing even this level of hair loss, including non-surgical eyebrow applications that are made with real human hair and can provide just the kind of beautiful and full eyebrows women long for.